“TELUS is committed to providing the best service to our customers, and that includes bringing the community of Cranbrook the fastest wireless technology available in the world today,” said Steve Jenkins, TELUS General Manager for the Southern Interior. 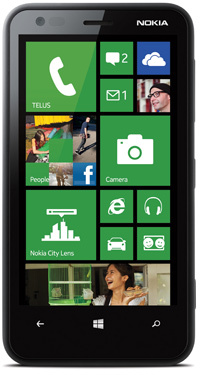 Earlier today, TELUS also announced it exclusively launched the Nokia 620 in North America, a new compact and affordable Windows Phone 8 smartphone. 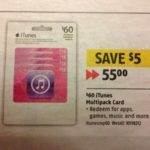 It is priced at $0 on a two year term, or $250 on a month to month plan.